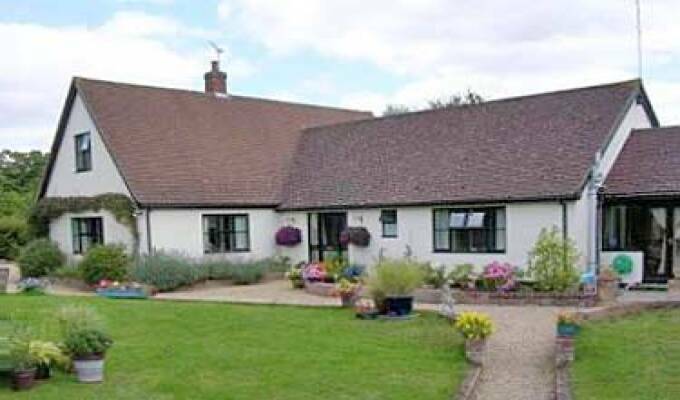 Polstead is within a mile of Stoke-by-Nayland and within five miles of Hadleigh, and short scenic drives will lead you to Kersey, Lavenham, Long Melford and Flatford. Polstead is an area of outstanding natural beauty, the perfect place to centre your exploration of some of the finest villages and towns East Anglia has to offer. Polstead is on the South Suffolk Cycle Route and safe, secure storage is available for cycles. A warm welcome awaits you at Polstead Lodge.